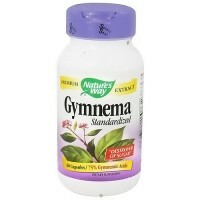 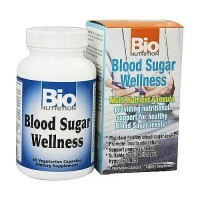 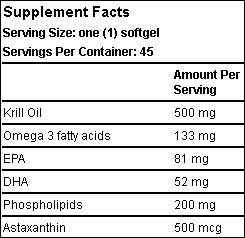 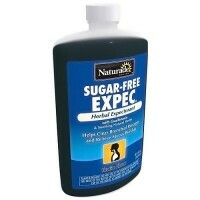 Supports to maintain healthy blood sugar levels when used as part of diet. 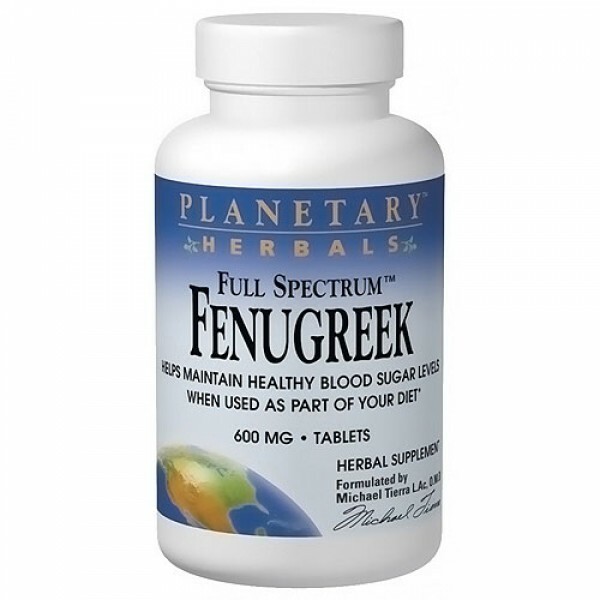 To promote optimal wellness through healthy sugar metabolism and support healthy glucose levels, Planetary Herbals created Full Spectrum Fenugreek, a traditional fenugreek seed powder combined with fenugreek extract rich in galactomannan fibers and 4-hydroxyisoleucine. 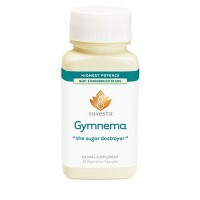 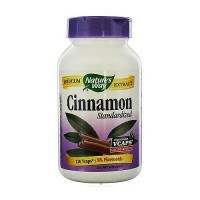 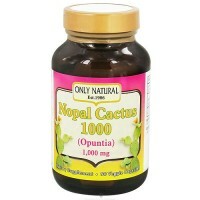 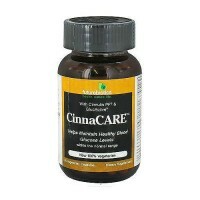 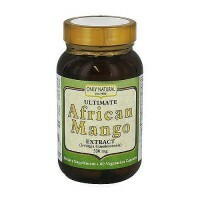 Promotes healthy blood sugar metabolism. 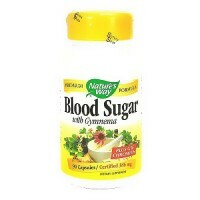 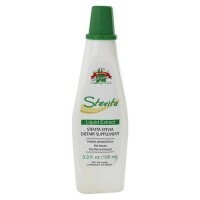 Other Ingredients:Microcrystalline cellulose, sorbitol, modified cellulose gum, stearic acid, and silica.